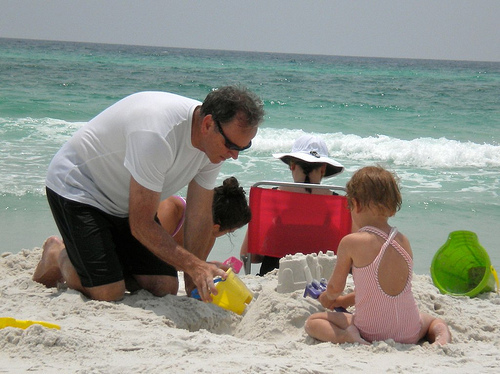 Family beach vacations may mean a week at the beach for some or for those who live close to a beach, a day set aside to get away. 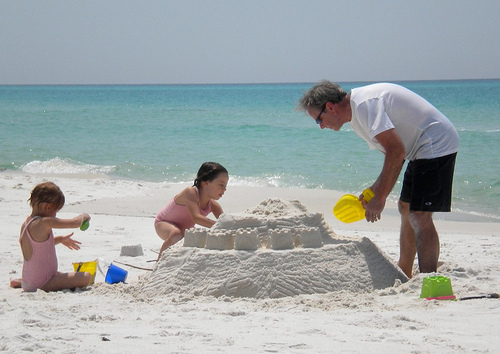 You already know that beach fun is for everyone - no matter what age you are. 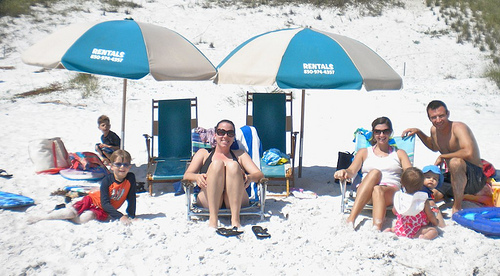 Our favorite family vacations and favorite vacation memories are those that have been spent at the beach. Nothing is quite as entertaining as the sand and the ocean nor any spot more relaxing than a place where you can hear the ocean waves and feel the ocean breeze. A little preparation with the right beach gear can make all the difference in making your family beach vacations spectacular. 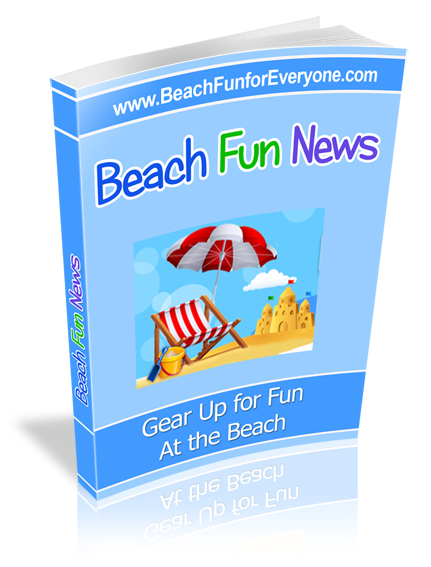 Here, at Beach Fun for Everyone, we will give you tips on what has worked for us, what beach gear is essential, and what you need to pack with a complete beach fun checklist. 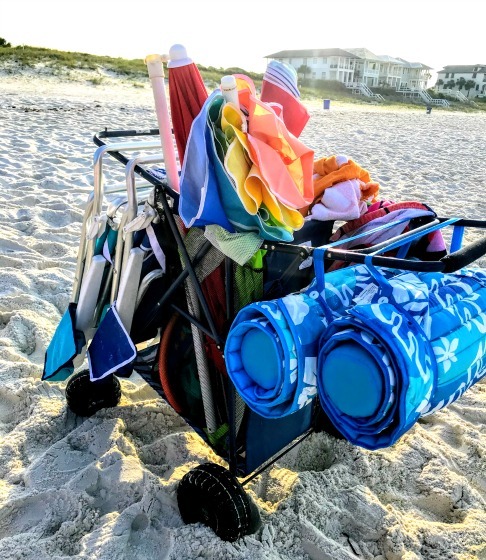 Get ideas on the best way to get some shade, what beach chairs are the most comfortable, and how to get all your gear to the beach in one trip with the easiest to pull beach wagon. Discover fun games to play in the sand, floats for ocean fun, and must have beach toys for all ages. Here we are spending a day at the beach with seven kids 9 years old and younger. We had a blast thanks to some forethought, a beautiful day and lots of adults! How do you get all your beach stuff to the beach and how do you protect your camera, cell phone or Kindle from being scratched by the sand or damaged by water? Get your answers here. Ever have a vacation ruined because of a bad sunburn or heat exhaustion? We have, so let us tell you how to keep protected at the beach with beach hats, large beach umbrellas and sun protection clothing. 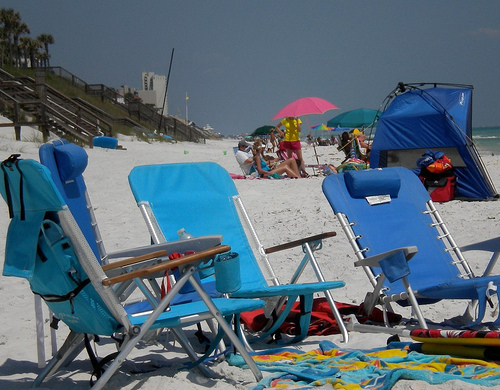 Find out if are you better off renting your beach umbrellas or bringing your own. You certainly can figure out for yourself how to have fun at the beach, but we can give you some ideas for beach games, scavenger hunts, and beach toys that are fun for all different ages. Make the most of your day at the beach or beach vacation with tips from Beach Fun for Everyone. Get updates on the latest beach gear and beach vacation ideas that will make your day at the beach or next vacation the most fun ever! 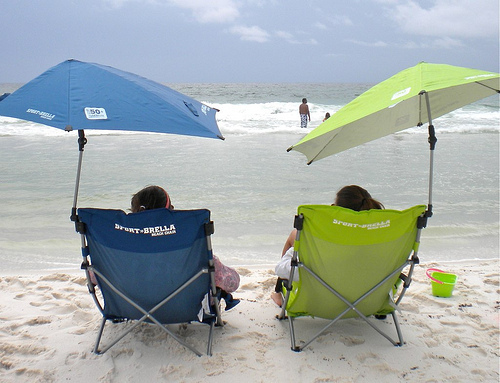 Beach Supplies - Top Beach Essentials and Guide to Beach chairs, umbrellas, coolers, carts, toys, games and tents. Beach Tote Bag - Cute beach bags, beach bag totes, and canvas beach bags that fit all of your beach essentials with easy access to your cell phone and valuables. Baby Beach Gear - Stay at the beach all day with a happy baby safe from the sun, wind, bugs and sand. with a beach pop up tent, baby sun protection clothing, and baby sun hats. Ocean, Lake and River Floats - Relax or catch up with friends in floats with shade, coolers and beverage holders. Best Family Beach Vacations -Great Family Beach Vacation Spots - begin by picking the right destination. 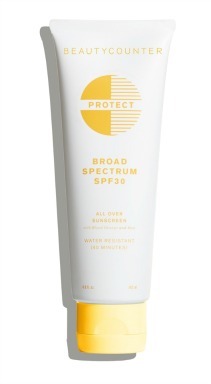 Beach Vacation Checklist - Our complete list of top things to bring to the beach for beach sun shade, fun beach games, beach cooler bags, best sunscreen lotions, and aluminum beach chairs with coolers. Ideas and tips on beach supplies, games, and fun by real people.